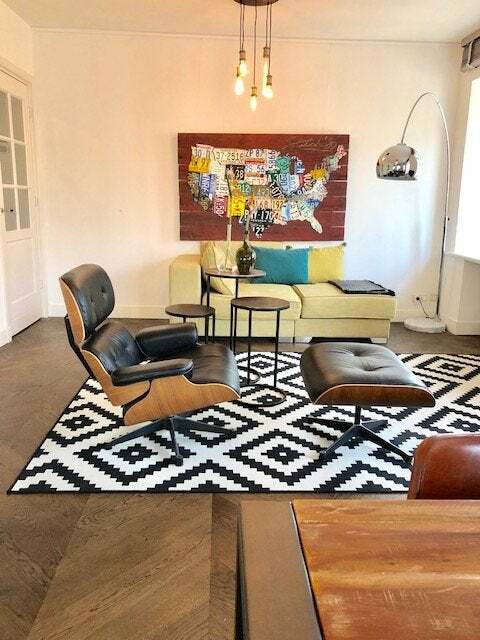 In Amsterdam South, located in a very nice and popular area with high class daily shops and restaurants all around, you will find this 1 bedroom apartment immediately available for a minimum term of 12 months. The apartment is luxurious designed and furnished, comfortable and excellent condition. Metro North South line is within 2 minutes walk and very good public transport on every corner. Just a perfect place to come home to after a long day at the office.